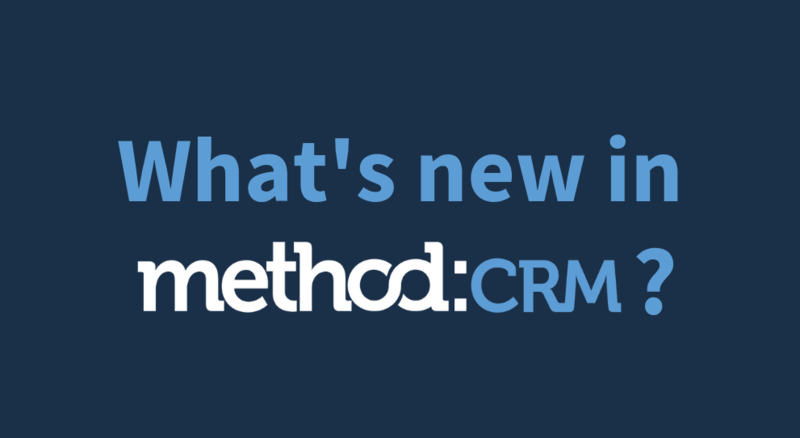 Method’s Outlook Email Gadget brings your CRM data into your Outlook inbox so you can stop switching between tabs. And the more data you can see in one place, the more efficiently you can work. As of this month, you can now view Sales Receipts, Cases and Donations in the Outlook Email Gadget (provided you have these apps enabled in your Method account). To access these extra screens, click the three bars in the top right corner of the Gadget. For more information on installing and using the Outlook Email Gadget, visit our help center. You asked and we delivered! You can now add an attachment to any email or email template in Method. If you’re creating a new email from scratch, select your contact first and the attachment widget will appear under the body of the email. You can also create an email template that includes an attachment. When applying this template to a new email, the saved attachment will automatically appear under the email body. In both cases, make sure you check the box labeled Email? beside the attachment name — otherwise, your attachment will not be included with the email. 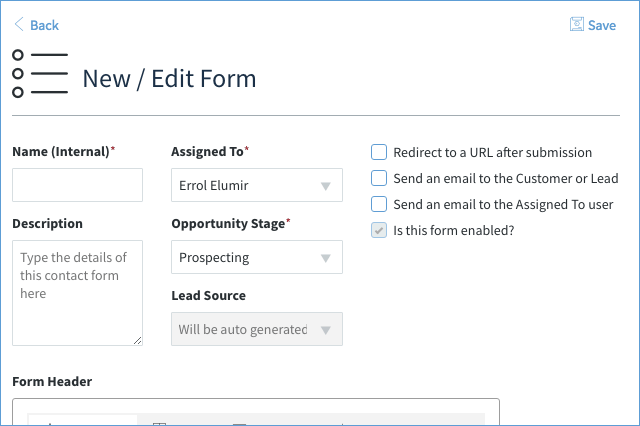 With Method’s web to lead app, you can embed a form on your website to capture lead information and save it directly to your CRM. We’re happy to announce that we recently released several updates to improve your lead management experience. These updates include new form preferences, the ability to create multiple forms with unique URLs and preferences, and more. For the full scoop on the web to lead app updates, check out this blog post. That’s it for October — stay tuned next month for more product updates!